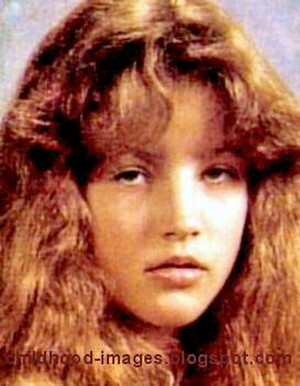 Young Lisa Marie. . Wallpaper and background images in the lisa marie presley club. This lisa marie presley photo might contain potret, headshot, and closeup.